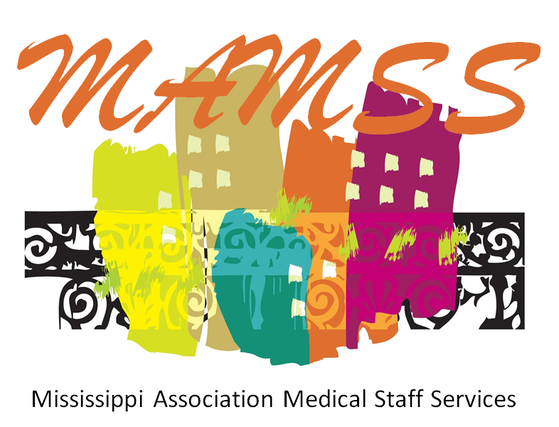 YOU are invited to join your friends and colleagues in Pearl, Mississippi, November 6th and 7th, for the Mississippi Association Medical Staff Services Annual Conference. The Conference will offer excellent educational opportunities at an affordable price for medical staff services professionals, managed care professionals, and provider credentialing specialists from across the state. Administrators, risk managers, chiefs of staff and other medical staff leaders are invited and encouraged to attend. The event is open to MAMSS members and nonmembers. Managers, supervisors and team leaders are urged to encourage additional staff members to attend. The Annual Conference offers the perfect opportunity for non-members to realize the valuable professional enhancement opportunities offered by MAMSS. 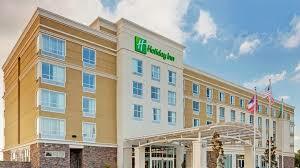 All Conference activities will take place at Holiday Inn Trustmark Park, Pearl’s only full-service hotel. Holiday Inn Trustmark Park is located just five miles from downtown Jackson and features a complimentary shuttle to and from the Jackson Evers International Airport. Also, Holiday Inn is perfectly located next door to The Outlets of Mississippi, proudly featuring over 80 stores, the largest Outlet Mall in MS. The hotel is also situated next door to the Bass Pro and Outdoor World Shop for any hunting and fishing enthusiast. You must identify that you will be attending the MAMSS Annual Conference. The cut-off date is October 10, 2018. After that date reservations will be accepted on a space available basis only. The 2018 MAMSS Annual Conference Brochure is now available online for printing. To view click on the conference brochure image. Conference T-shirts will be provided again this year! Attendees are encouraged to wear conference t-shirts on Thursday, October 25. Encourage your organization to be a sponsor and have their logo included on the back of the t-shirt! Sponsorships are only $100. For more information please contact Robin Harrell via email at robin.harrell@mysrhs.com or via phone at 228-818-2050. Every year we look for ways in which MAMSS can serve our communities. This year we would like to help and support one of our very own, Misty Holcomb in her personal mission work as co-founder of Heritage Hills. Heritage Hills is a non-profit organization that has been established on the biblical foundation that children are a blessing from the Lord which yields the desire to be a blessing to them. Simply put, their mission is providing for Orphans and we would like to help them do that. Below is a listing of items needed for welcome packs that are provided to children and foster families. You can find out more about Heritage Hills by visiting there website located at http://www.heritagehillsorphanministry.com. The Jackson-Evers International Airport is approximately 7 miles from Holiday Inn Trustmark Park. The average temperature in Pearl in October is in the low to mid 70s. Attire during all sessions and events at the conference will be business casual. It is usually best to dress in layers due to fluctuation in room temperatures. The program is pending up to 14.5 CEUs by NAMSS. Conference participants are expected to claim credit for only those sessions attended. Exhibiting companies may showcase products and services of interest to MAMSS members and Annual Conference registrants on October 24-25. Refreshment breaks will be served in the area and drawings for great door prizes will be held in conjunction with some exhibits. All attendees are encouraged to spend time in the exhibit area. To attend the conference you must register online no later than October 10, 2018. You will have the option to pay online via PayPal/credit card. If you choose to pay by check please be sure to send a copy of your invoice along with payment. Cancellations received no later than October 17, 2015 will receive a full refund, less a $20 processing fee. After October 17, no refunds will be made, but a substitute from the same organization can be named. Replacement name(s) must be submitted to MAMSS prior to the Conference. Are you a vendor interested in becoming a conference sponsor?